They say that once you have kids, your life will never be the same again, and this is true in so many ways. Not least when it comes to the amount of ‘stuff’ that you’ll find makes it way into your home. Today I’ll be sharing a few tips with you to help keep your home organized with kids, no matter their age. For any new parents reading, it’s important to know that you can never start too early. First and foremost, leading by example is a good way to start. 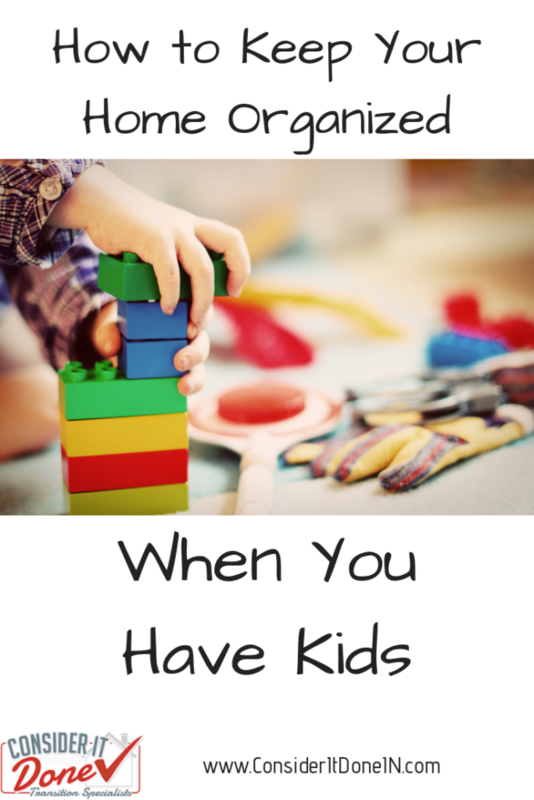 If you are organized and have a place for everything and everything in its place, there is a good chance that your child will model your behavior – if not now then in later years. Remember – each child is different so don’t rush them. Start small and celebrate each new achievement! You might find checklists or writing things down useful for you in managing your everyday TO Do list, and it can be equally useful for kids. You can start as simply as having a piece of paper in the kitchen with chores noted by day. Something like a small whiteboard so the chores can be crossed off is also useful to give the child a sense of satisfaction upon completing a task. As adults, it is our responsibility to follow through on the tasks that have been assigned to our kids. 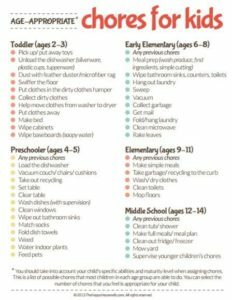 Make sure your children understand they are accountable for their chores, and that there may be repercussions if they are not completed. This may present some challenges in the short term, but will pay off in the long run. “I can endure any what as long as I understand the why” – so goes the saying. Regardless of how many times we tell kids to tidy up their room, some children might not find the self-motivation to tidy independently until they understand the ‘why’ behind it. Start by helping young children understand that we keep things clean so that we don’t get sick. Elementary age kids should understand we don’t want to leave food in our room so that we don’t attract pests. High school children are old enough to understand that being disorganization can cause us more stress and anxiety in life. Remember to take on what you can, but don’t create unnecessary stress in the household when it comes to your kids’ tidiness levels. Sometimes you just need to shut their bedroom doors and deal with it another time! If you can get them to clean just one small area of their bedroom, consider it a win and then expand from there. There’s no doubt that sometimes dealing with a lot of clutter can be very stressful and it’s important to know when to reach out for help. 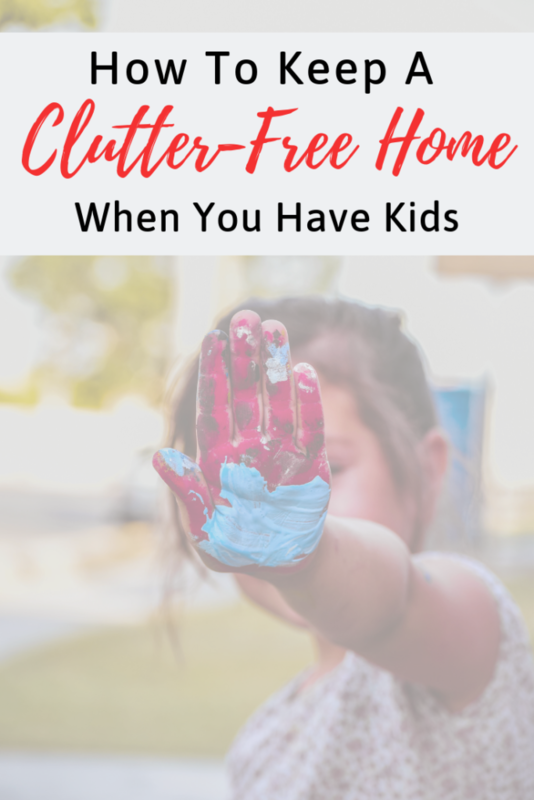 Maybe it’s asking friends or family to babysit while you take some time to declutter, or perhaps it’s reaching out for professional help such as the services I offer at Consider It Done – there’s always light at the end of the tunnel! Don’t forget to sign up for my monthly newsletter where I share my organization, decluttering and move management tips and tricks!